Akshay Kumar has emerged as the seventh highest-paid actor in the world by earning $40.5 million in 2018, according to the Forbes magazine. 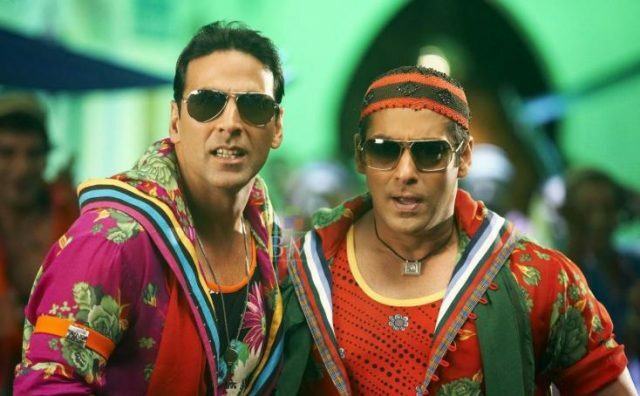 The Bollywood’s “Khiladi” is closely followed by Salman Khan in the ninth place, raking in $38.5 million. 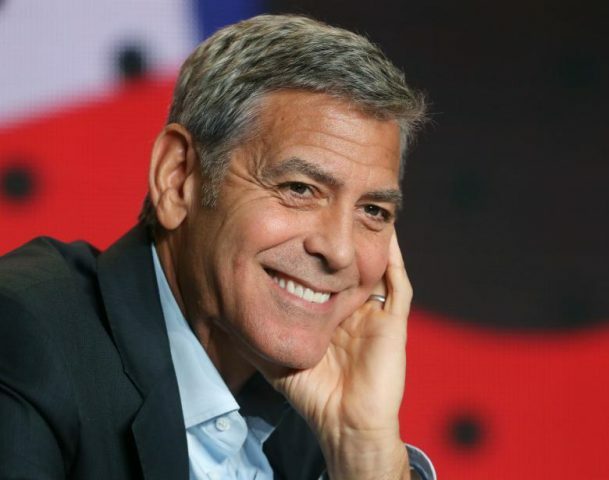 Geroge Clooney is the world’s highest-paid actor. 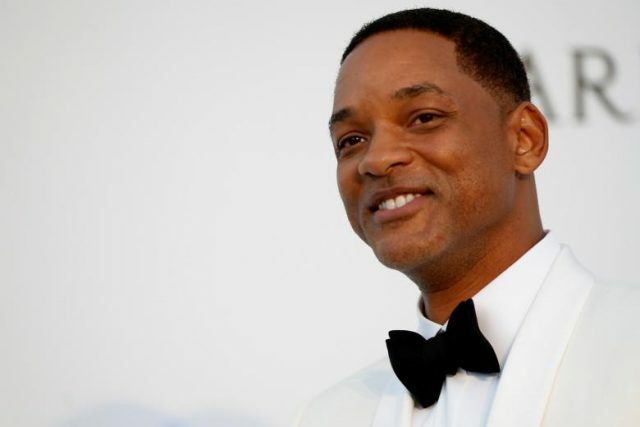 He soared to the top of Forbes’ annual list of world’s highest-paid actors, thanks largely to the sale of his tequila company. 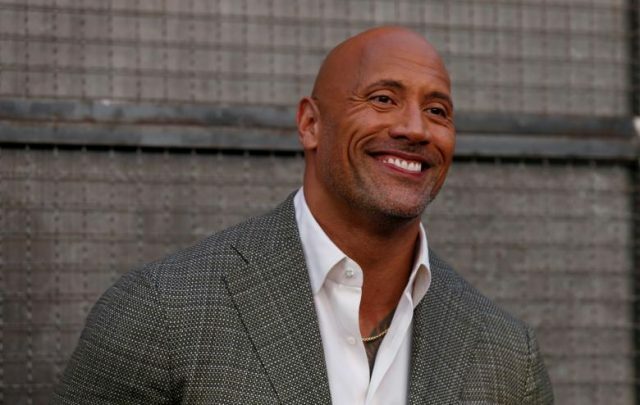 Dwayne “The Rock” Johnson earned an estimated $124 million thanks to “Jumanji: Welcome to the Jungle” and other projects. Robert Downey Jr., star of the “Iron Man” series, was third on the list, with an estimated $81 million. 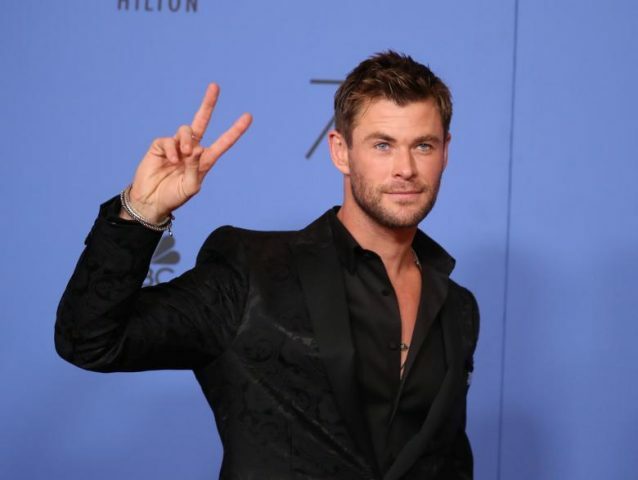 Chris Hemsworth earned $64.5 million from roles in “Thor: Ragnarok” and “Avengers: Infinity War”. 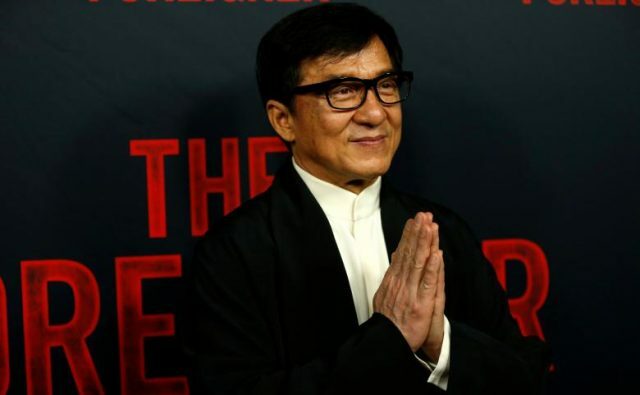 Jackie Chan earned $45.5 million after appearing in six Chinese films, including action flicks “Bleeding Steel” and “The Foreigner”. Akshay Kumar earned $40.5 million after appearing in socially conscious movies such as “Toilet” and “Padman”, as well as from endorsement deals with Tata and Eveready. 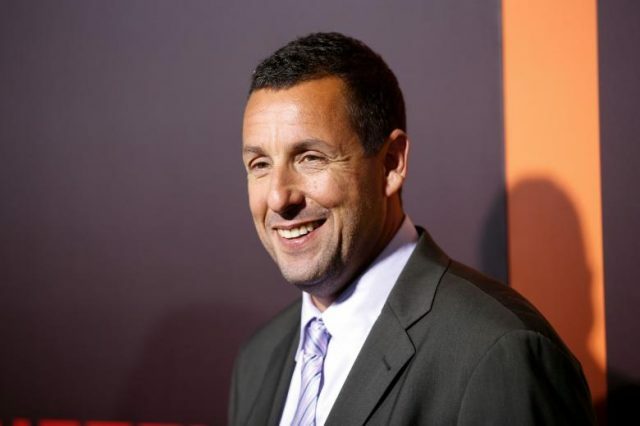 Adam Sandler earned $39.5 million, thanks to a Netflix deal to write, direct and star in a series of comedies. 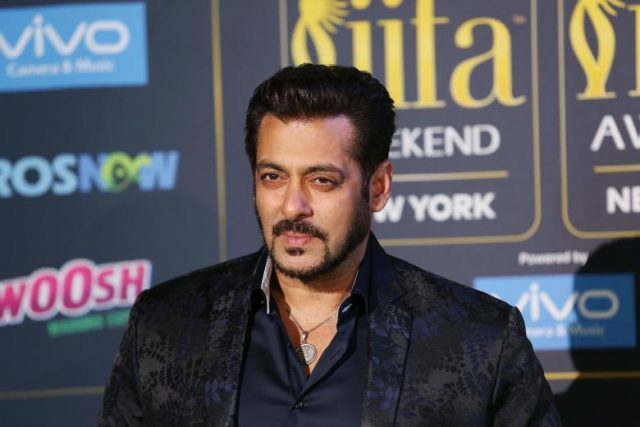 Salman Khan earned $38.5 million, in part from endorsement deals with Suzuki motorcycles and Chlormint gum. 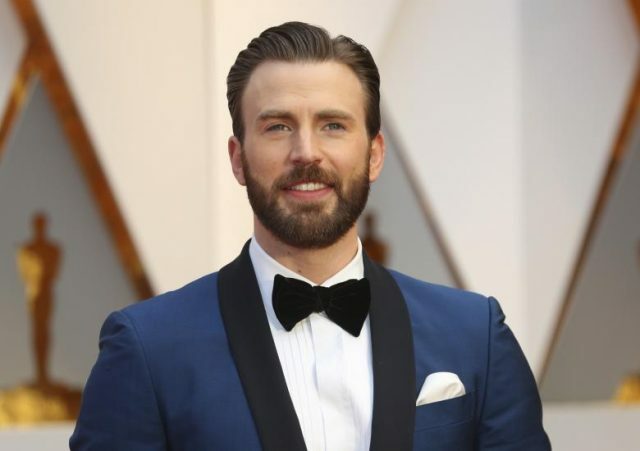 Chris Evans earned $34 million, from his role as Captain America in Marvel movies.